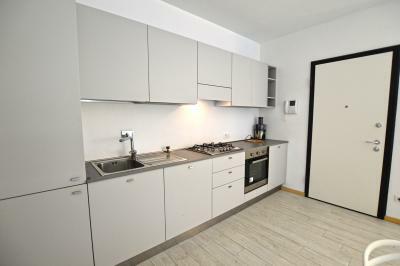 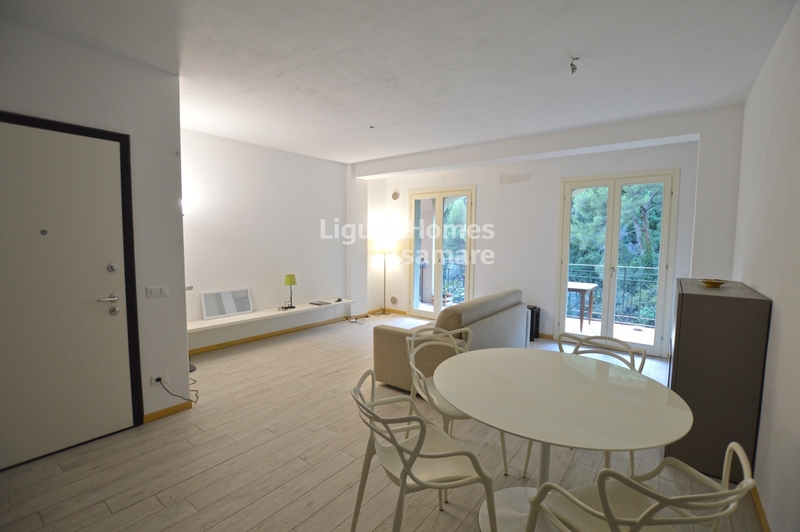 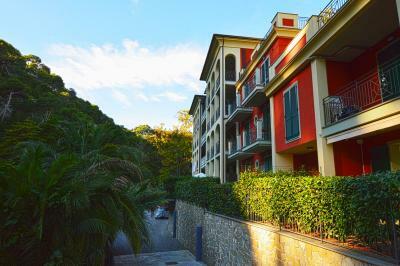 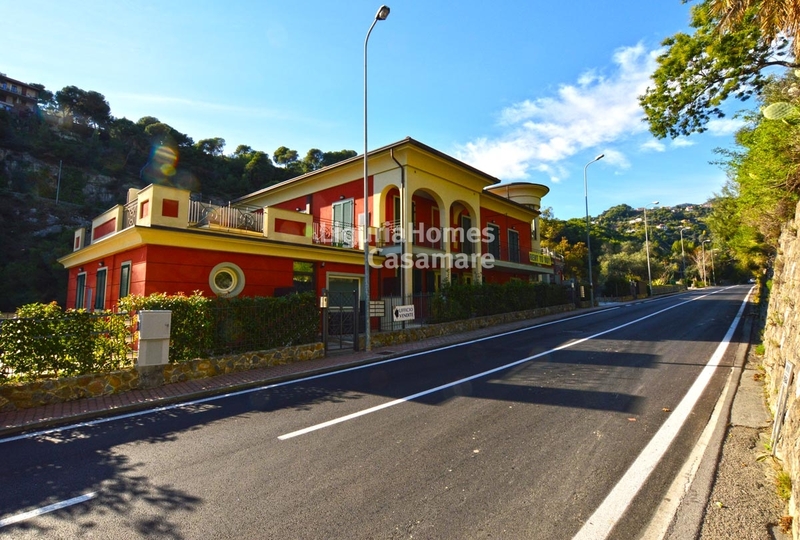 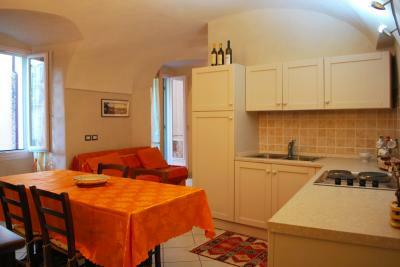 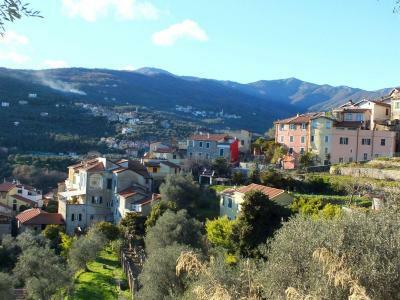 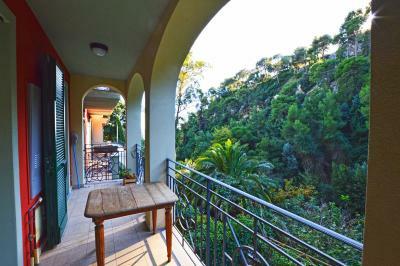 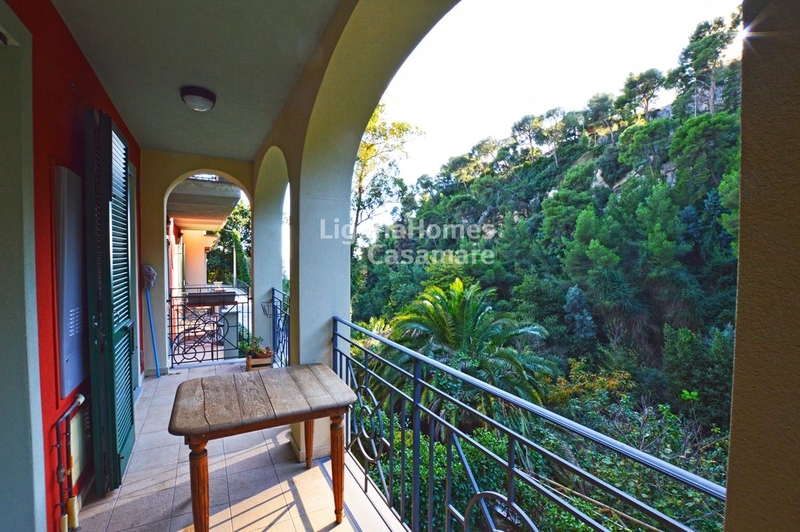 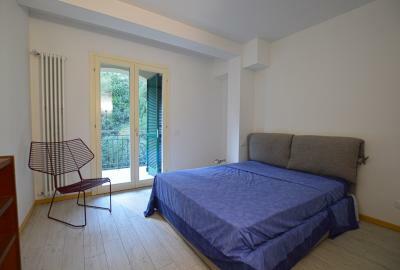 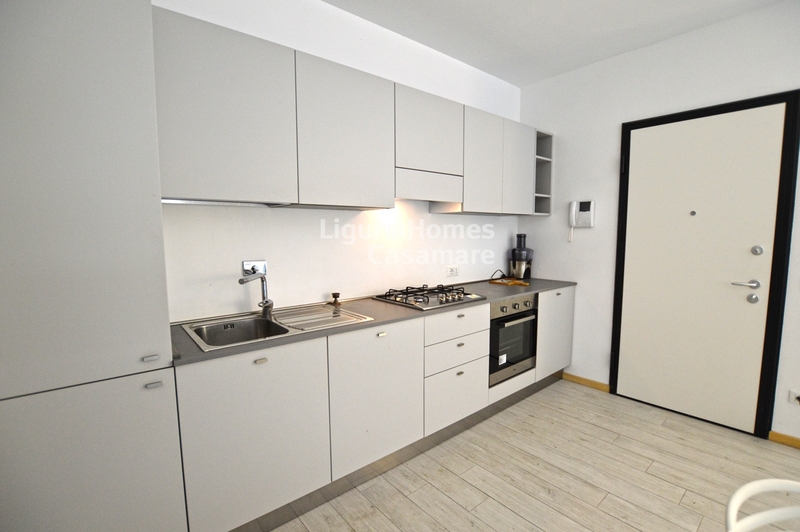 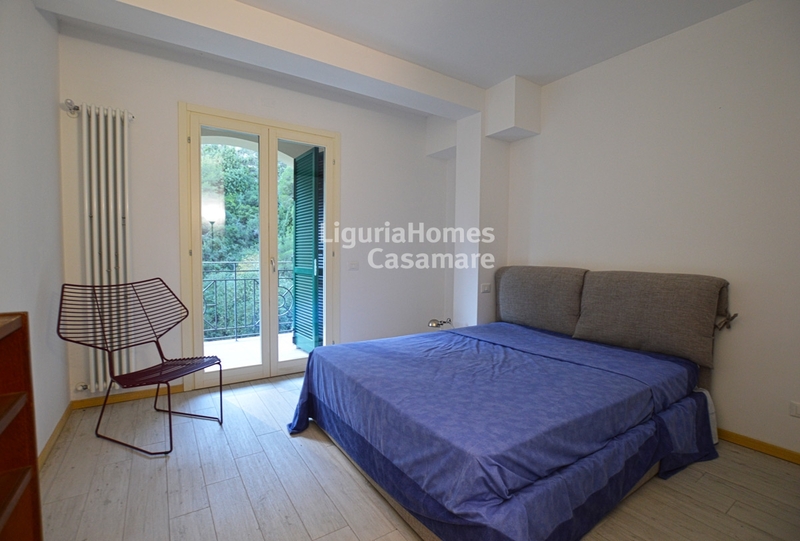 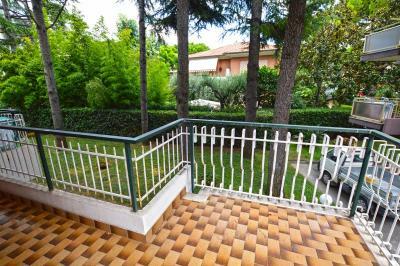 Mortola, Ventimiglia brand new Apartment for Sale. 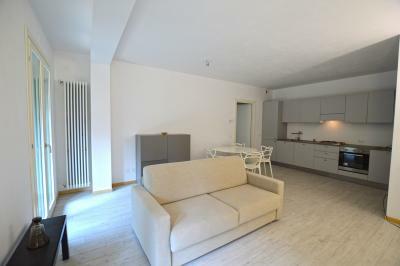 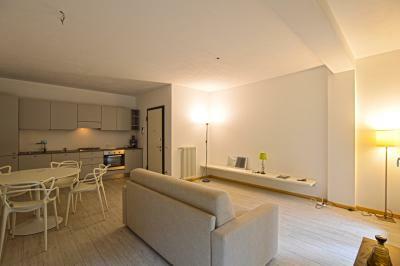 In a recent building, lovely one bedroom Apartment for Sale in Mortola, completely furnished, ready to move in. Luxury finished and completely furnished, this one bedroom Apartment for Sale in Mortola consists of: large living room with kitchenette, bedroom, bathroom and balcony. 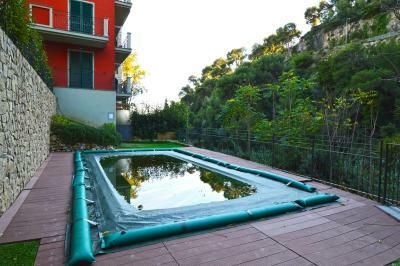 A shared swimming pool is available and an car space is also included.